This is the first time writing a review. And the only reason for doing it is I see all the others that write the same old music. 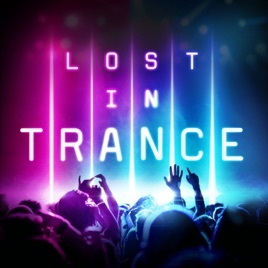 I very nearly bought this and then went through list of tracks and in searching on my current library I have every single one of them in other albums and a lot of them already came from another album called I love Trance! What a waste of money. Dont do it. What on earth has happend to the music producing world! The track listing is sensational with pure classic anthems, but surely anyone who claims to be a trance lover will have all of these songs already - I know I do. Maybe incorporate some newer records next time?